The cryptocurrency markets took a hit this week after the U.S. Securities and Exchange Commission (SEC) denied the Winklevoss twins’ latest attempt to list a bitcoin ETF on a regulated stock exchange. Among other things, the SEC expressed concern that the underlying bitcoin spot markets are too prone to manipulation for the agency to feel comfortable allowing an exchange to wrap it in a traditional securities product. Halfway across the country, however, Nasdaq — the world’s largest second-largest stock exchange — was quietly hosting a closed-door meeting with representatives from both Wall Street and the cryptocurrency industry to discuss how to legitimize cryptocurrency as an asset class. As first reported by Bloomberg, the closed-door meeting in Chicago was attended by representatives from about half a dozen companies, including cryptocurrency exchange Gemini — whose co-founders, Cameron and Tyler Winklevoss, were behind the latest failed bid to create a bitcoin ETF. According to the publication, an unnamed source with knowledge of the meeting said that the participants discussed the implications of future cryptocurrency regulations and what industry firms can do to bolster the reputation of bitcoin and other cryptoassets. 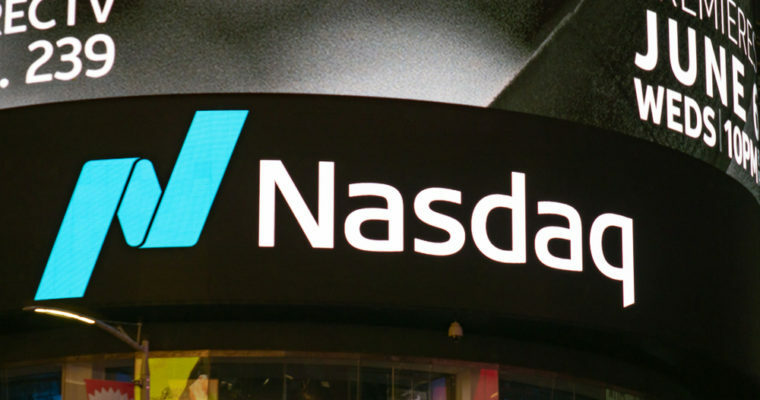 CCN reported earlier this year that Nasdaq has inked agreements with a handful of cryptocurrency exchanges to allow them to use its market surveillance technology to police their trading venues, and the Wall Street firm has also expressed openness to listing cryptocurrency products once the asset class is more mature.